This formula is a culmination of the knowledge and experience brought to the serum creation table since the dawn of RainShadow. Why is it Elite? Better skin feel! It is a concentrated delivery system for the highest form of active, bio-available Vitamin C for beautiful skin but without the dryness that can often come with it. Tighten, youthen, and nourish skin without leaving it feeling dry. 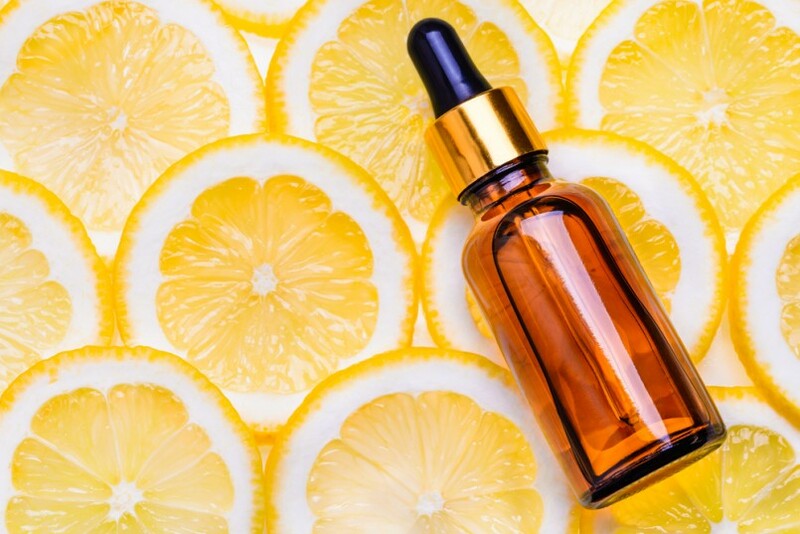 This serum is popular among natural skin care lines, and is available for private label manufacturing. Contact us for more information.